Let’s start with the fact that you do not visually distinguish between two versions of the adapter. Their differences lie in different microcontrollers and their firmware. Version 2.1 began to be released in 2014. We are talking about the Chinese version of the adapter ELM327. Adapters manufactured on the basis of the original Elmelectronics chip are very expensive for the average consumer (only version 2.1 chip costs $ 21). 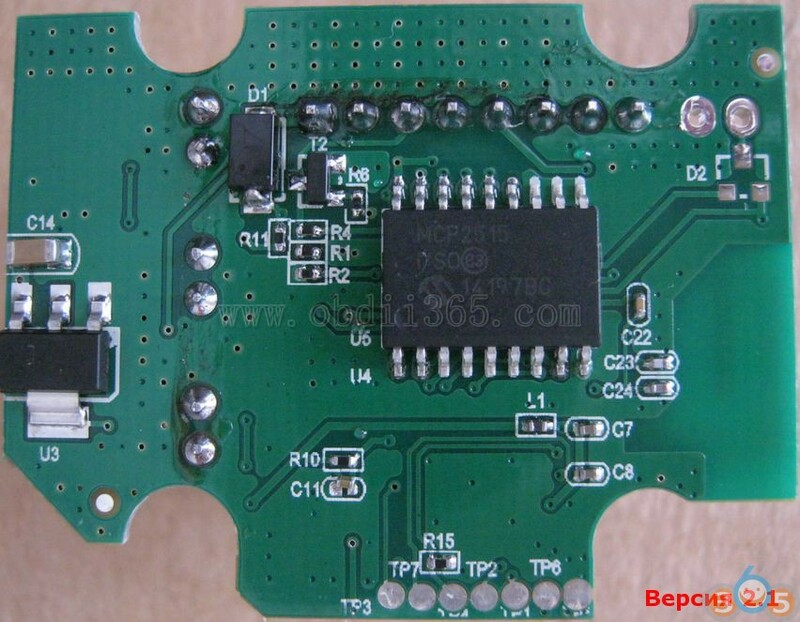 Unlike ELM327 v1.5 (v1.4), which are based on the “borrowed” firmware of the original ELM327 code reader, version 2.1 is a completely original development of the Chinese and has nothing in common with the original ELM327. These adapters were developed and tested, apparently, under Torque, Scanmaster, etc., with which they work satisfactorily. Actually, why it does not work: firstly, it is not supported, or a number of AT-commands ELM327 are supported incorrectly. Secondly, in some places the adapter behaves just inadequately, for example, it does not return a response from the modules or partially returns it. 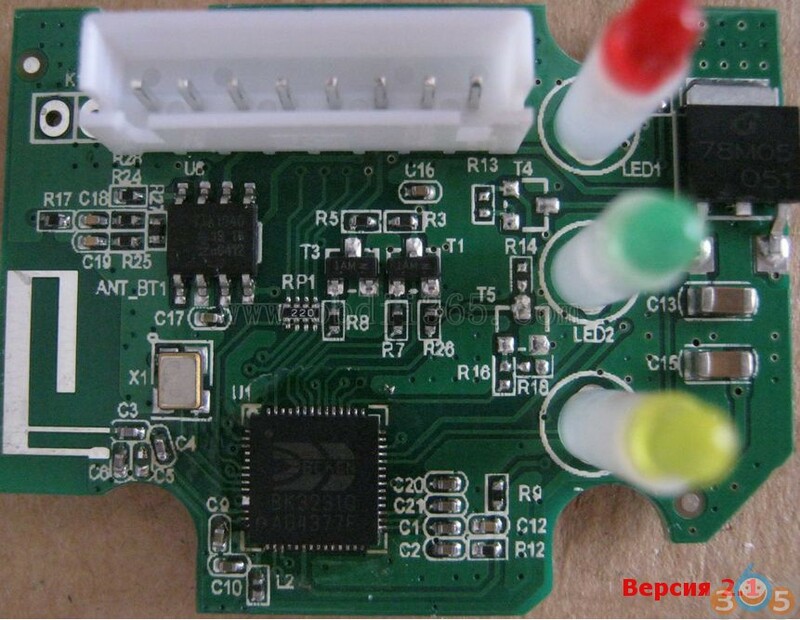 How it looks to the user: the adapter finds the diagnostic program, but then either cannot connect to the car or identify it. In an attempt to make their products cheaper, make them more compact, etc. Chinese developers sacrifice quality and reliability. 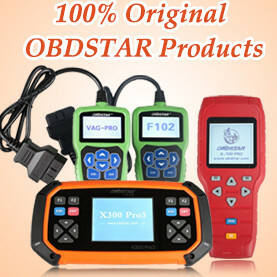 At the same time, new adapters are tested on popular programs, such as Torque, with which problems usually do not arise, because OBDII protocol is simpler and adapter requirements are much less. ELM327 adapter version 2.1 does not support or does not fully support the ISO9141-2 and ISO14230-4 (KWP2000) protocol, in most cases communication with the ECU is not established. If the ATIB10, ATAL, ATSW00 commands receive the answers: “question mark (? )” (The ATIB10 should have the answer OK, and not the elm327 version of the adapter), then this adapter does not support non-standard protocols. If to connect to your computer (January, Mikas, Delphi … Auto: VAZs, Chery Tiggo, Nissan, Toyota JDM …) you need to register initialization lines, then you probably don’t install the connection using the elm327 version 2.1 adapter! What conclusion can be drawn from the above and what recommendations? 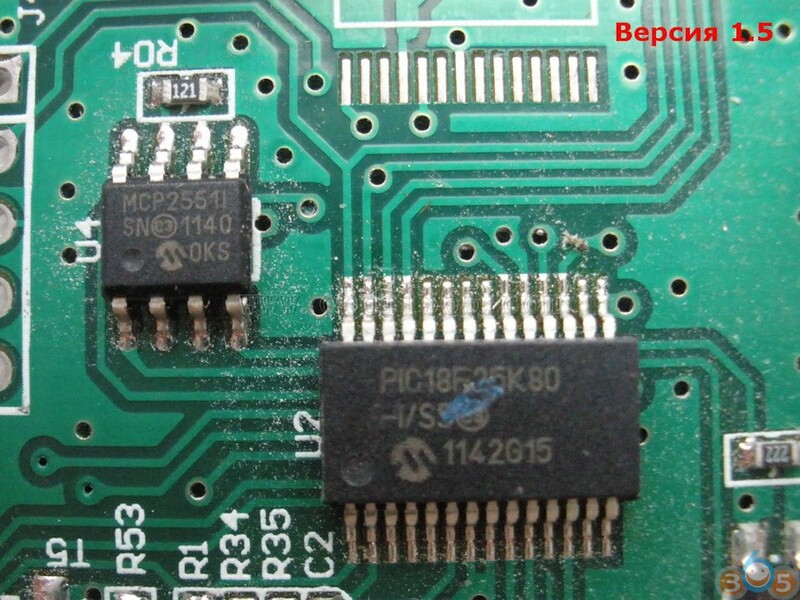 If you have a car before 2005, VAZ, if you want to use some unapproved programs for diagnostics, or you need to register an initialization string to connect to your control unit, then it is better to buy an adapter with version 1.5. If you have a modern car, not older than 10 years, you don’t know any initialization lines and you are not going to register, you will use common diagnostic programs, for example Torque, then you will most likely have an adapter with version 2.1. This entry was posted in Car diagnostic tool and tagged elm327, ELM327 V1.5, ELM327 V2.1 on November 3, 2018 by obd365.